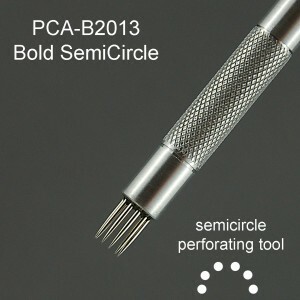 PCA® Fine F1037 Small Circle. 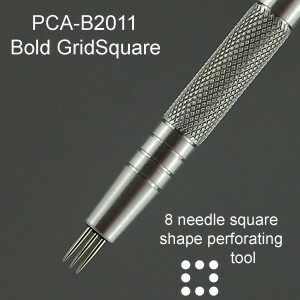 Fine perforating tool with 10 needles set in a circle. 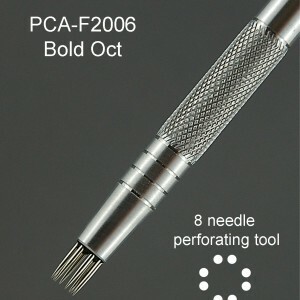 Fine perforating tool with 10 needles set in a circle. 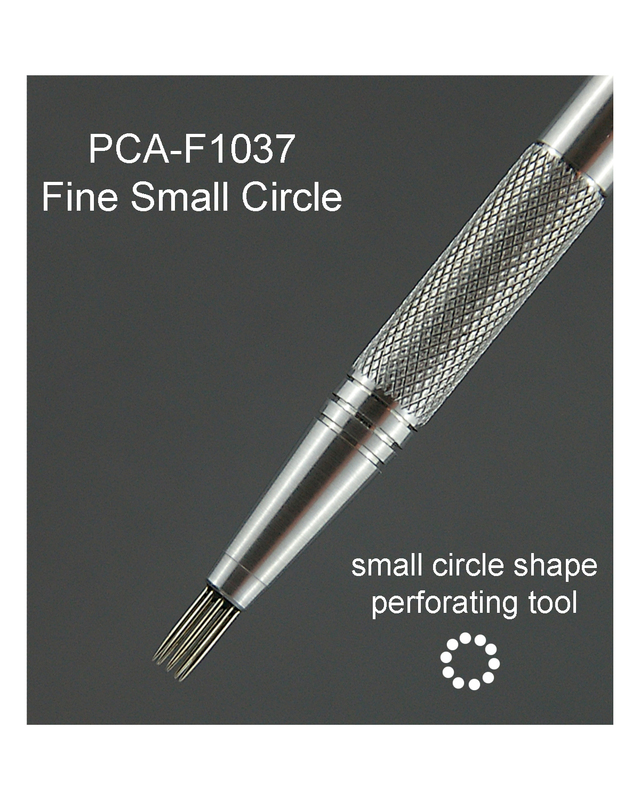 Perfect for use with the PCA-TP103701F the Small and Large Circle Tool Guide Template.